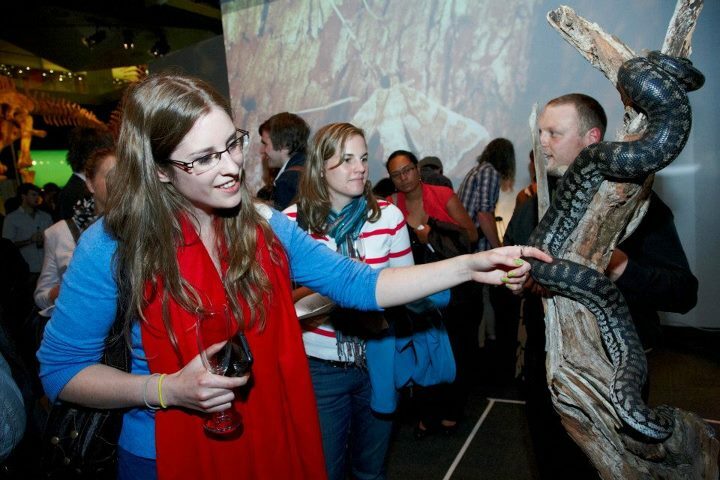 Visitors to Smart Bar at the Melbourne Museum earlier in the year. further links to useful sites associated with the museum sector. For case studies of exhibitions and programs run by CAMD museums see Museums Matter – Case Studies. Please contact CAMD if you have news or event items to suggest.